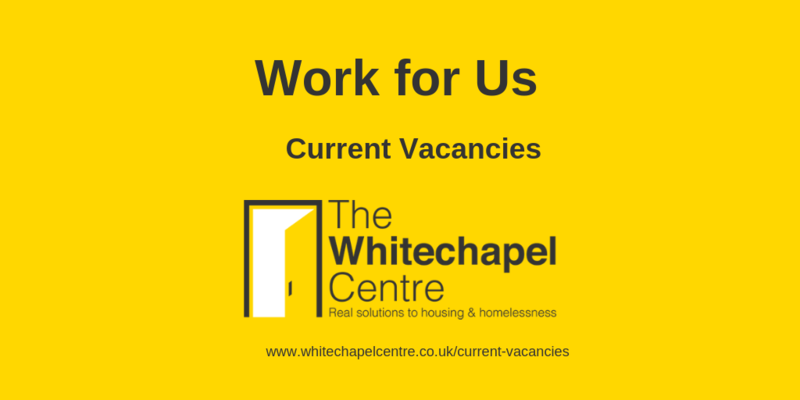 The Whitechapel Centre is the leading homeless and housing charity for the Liverpool region. We work with people who are sleeping rough, living in hostels or struggling to manage their accommodation. We are committed to helping people find and maintain a home and learn the life skills essential for independent living.